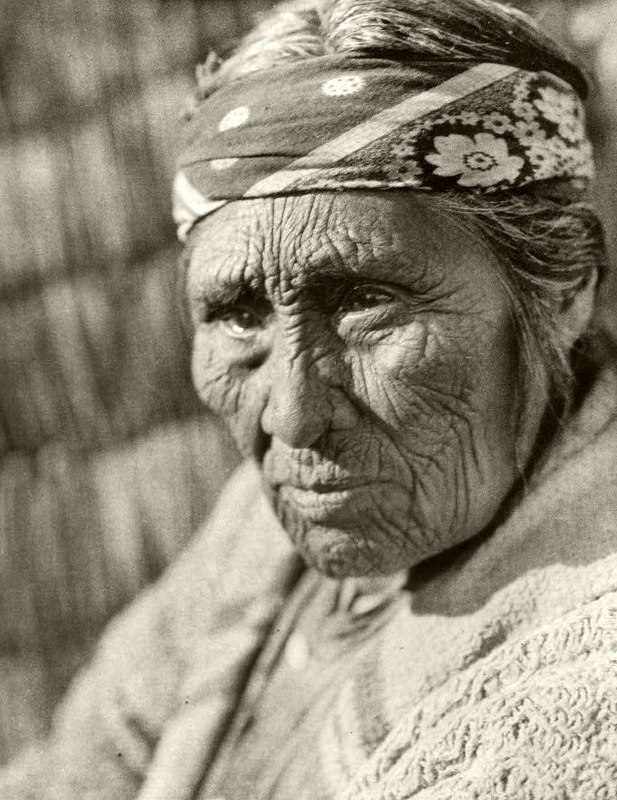 Edward S. Curtis Collection People 086 by Edward S. Curtis. Licensed under Public Domain via Commons. The Klamath-Modoc, formerly the Klamath Indian Tribe of Oregon, are a federally recognized Native American Nation consisting of three Native American tribes who traditionally inhabited Southern Oregon and Northern California in the United States: the Klamath, Modoc, and Yahooskin. The tribal government is based in Chiloquin, Oregon. Historically, the Klamath and Modoc were enemies. However, when they were forced to live on the reservation together, then they learned to live alongside one another. Their traditional religion was based upon guardian spirits, who were sought for guidance and help. The majority of Klamath-Modoc today are non-religious. However, an evangelical Christian presence exists among the Klamath-Modoc people. For more information, see The Klamath Tribes website. Pray evangelical Klamath-Modoc will boldly share their faith in Christ with unreached people. Pray evangelical Klamath-Modoc will grow strong in their faith, trusting God to supply for their every need. Pray God will call out Christians to work alongside Klamath-Modoc sharing the message of Jesus Christ.